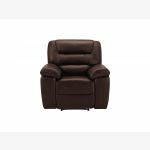 The Devon armchair, part of the wider Devon living room range, is the ideal seat for relaxing at the end of a tiring day. 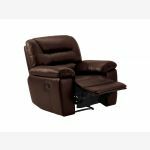 The manual mechanism allows you to stretch out in comfort when you’re watching TV or unwinding with a book. 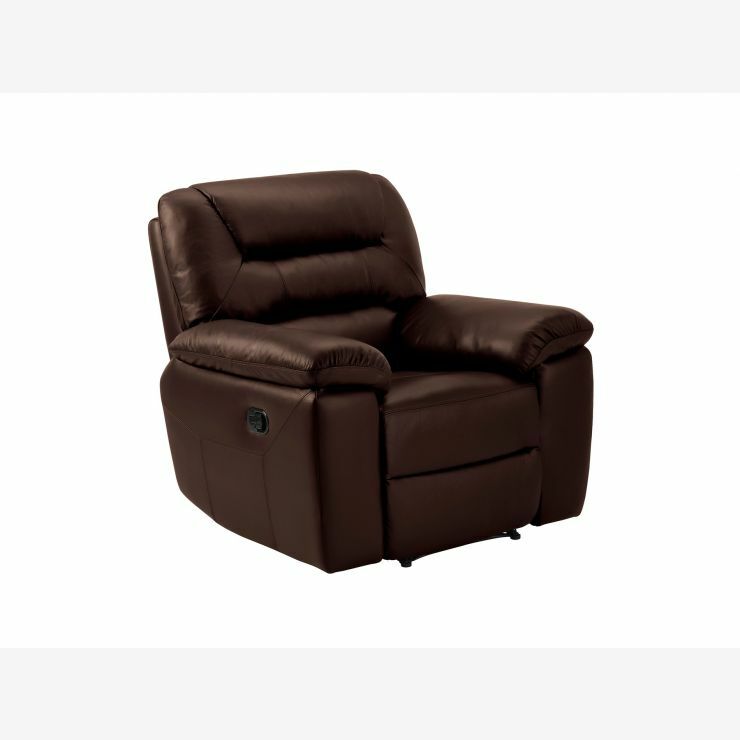 Built with a solid hardwood frame, it promises lasting quality. 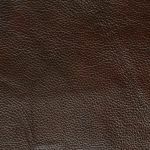 The 100% real leather finish offers a smooth feel that exudes quality and would look great in any home.